For over a decade, Team Lakay has delivered martial arts excellence. The members of the Baguio City, Philippines-based camp employ a distinct style influenced by the Chinese martial art of wushu, where they combine signature techniques of flashy spinning attacks and side kicks with elements of western boxing. 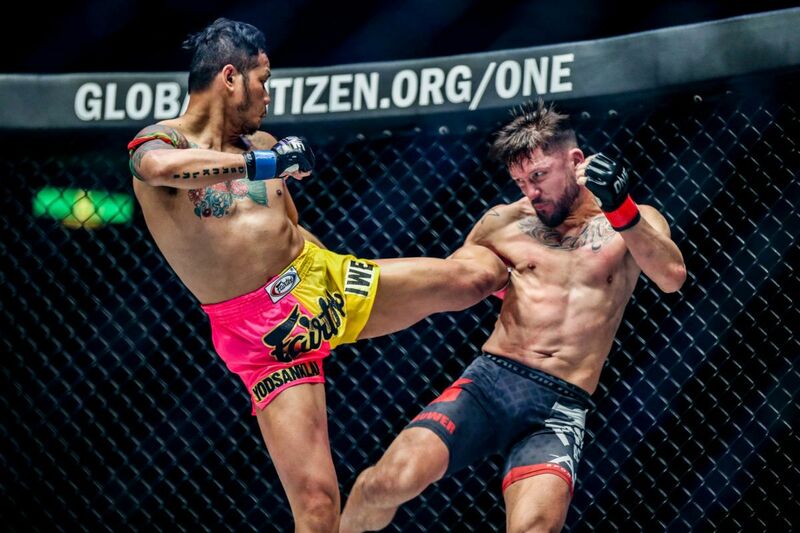 Thus far, it has produced a pair of martial arts world champions and multiple title contenders, and has helped Team Lakay become one of the premier martial arts stables in Southeast Asia. The gym was founded in 2003 by Filipino martial arts pioneer Mark Sangiao, as he envisioned building a team of highly-skilled talents to compete on the Asian combat sports scene. Sangiao, a SEA Games wushu gold medalist with competitve experience in kickboxing, taekwondo, and Brazilian jiu-jitsu, also served as head coach for wushu at the University of the Cordilleras, and was an instructor at the Philippine Military Academy. It was at the University of the Cordilleras where Sangiao met and discovered his now-famous pupils, including Team Lakay veteran and his most decorated student, Eduard “Landslide” Folayang. Together, Team Lakay would rise quickly to the top of Philippine martial arts. They dominated both local tournaments and regional competitions, fast becoming synonymous with excellence and inspiring fans with every spectacular showing. Today, its members are well-known for their humility, incredible stamina, and unwavering heart and determination. The distinct skills the team has developed over time are due to Sangiao’s unique training techniques, martial arts philosophy, and the culture of Baguio City itself. Baguio City is one of the Philippines’ top summer destinations, due to its relatively cold climate being up in the mountains. It is approximately 5000 feet above sea level, providing athletes with a high altitude training environment. Even boxing legend Manny “Pacman” Pacquiao has spent several of his camps in Baguio to train at altitude, which endows athletes with greater stamina. Most of Team Lakay’s athletes come locally from the area, with roots tracing back to the well-known Igorot tribe whose warriors protected the people. Simply put, Baguio City embodies the camp’s DNA. With so much success in competition, both in the cage and singular disciplines, Team Lakay quickly aligned with ONE Championship. In fact, the two have been side-by-side ever since the very beginning of the promotion. 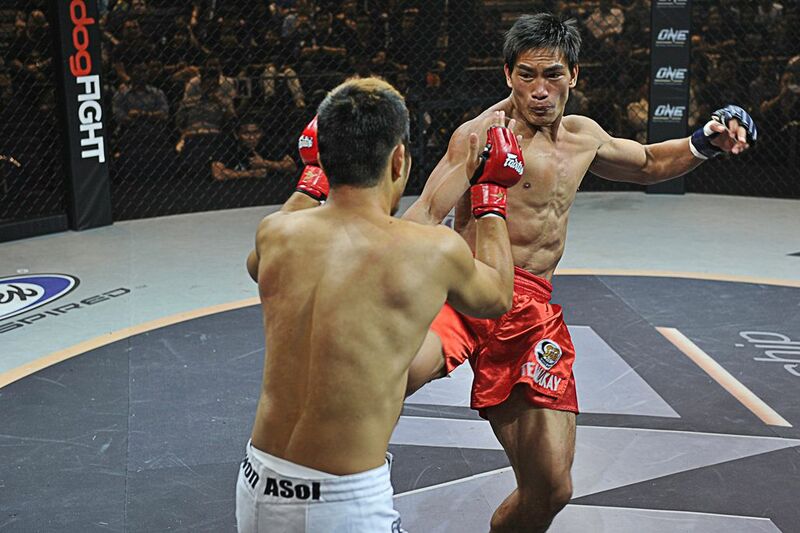 In September 2011, at the inaugural ONE: CHAMPION VS. CHAMPION in Singapore, Folayang faced off against A-Sol Kwon in the main event, and won by unanimous decision after three intense rounds. 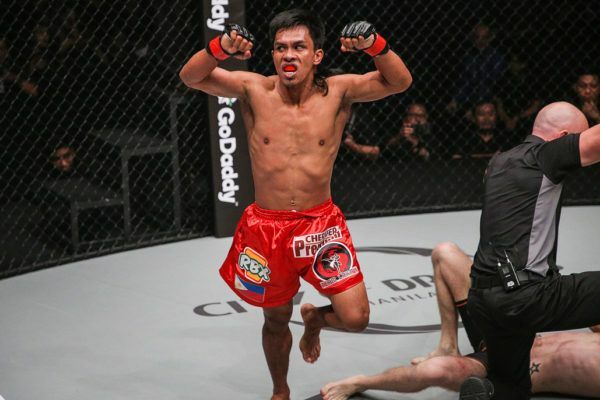 Soon thereafter, Folayang’s fellow Team Lakay stablemates Honorio “The Rock” Banario and Geje “Gravity” Eustaquio would make their debuts at the next show, ONE: BATTLE OF HEROES in Jakarta. Ever since then, more and more members of Team Lakay have emerged on the global stage and achieved success. A former school teacher, born and raised in Baguio City, Folayang is a true Filipino martial arts superhero. He has inspired millions of fans across Asia with his unbelievable work ethic and unwavering will to win. 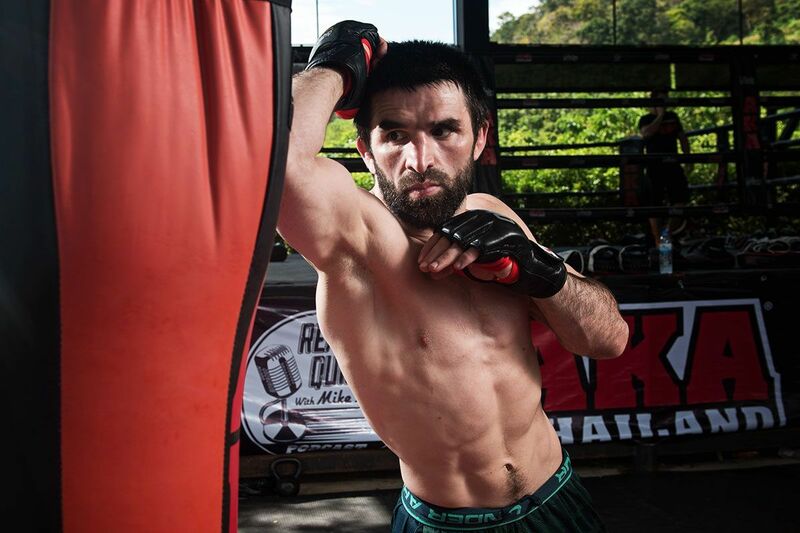 Folayang endured a tough childhood upbringing, growing up under tragically impoverished circumstances. At one point, five of his siblings passed away due to illness because the family did not have access to basic medical care. The youngster took up competing professionally in martial arts to ease his family’s financial burden. A three-time SEA Games wushu gold medallist, he was one of the first to join Team Lakay, where he honed his skills under the guidance of his friend, Sangiao. 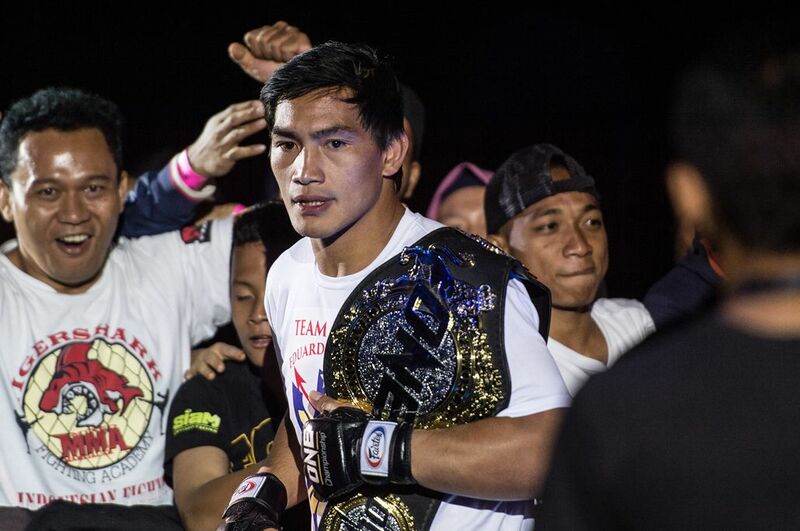 In 2016, nine years after making his professional debut Folayang realized a lifelong dream of becoming world champion by defeating Japanese legend Shinya Aoki to capture the ONE Lightweight World Championship. Although he lost the belt to Australia’s Martin Nguyen this past November, Folayang remains an inspiration to all Filipinos because of his humility and grace, even in defeat. Originally from a small farming town in the mountainous Benguet region, Banario is one of the most beloved Filipino martial arts veterans. Raised under impoverished circumstances, Banario grew up knowing the hardship of life, and had to work on farms ever since he was a young child. At the age of 16, however, Banario discovered martial arts, and practiced in order to keep himself from falling into a life of vice. It proved to be a decision that would change his life forever. Banario earned a wushu scholarship to attend the Cordillera Career Development College in Baguio, and during his time as a student there, he found his way into Team Lakay. Under the guidance of Sangiao, “The Rock” developed into one of the camp’s top athletes. 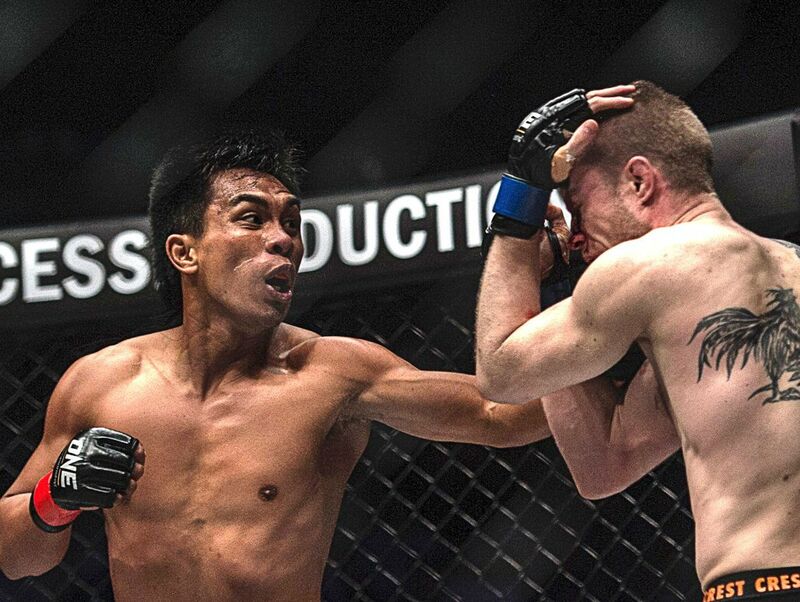 Upon defeating compatriot Eric Kelly in early 2013, Banario captured the ONE Featherweight World Championship and became the first Filipino World Champion in ONE. Though he would lose the belt in his first title defense and go on a five-bout skid, he recreated himself as a lightweight. Ever since doing that, he has gone on a four-bout win streak, and emerged as a top contender in the stacked lightweight division. Eustaquio is one of the most adored sports heroes in the Philippines. He has endeared to fans with his unique approach to martial arts and the ability to maintain his composure in the face of any adversity. He began kickboxing at the age of 14, and soon transitioned to wushu, eventually being invited to join the Philippine National Wushu Team. After graduating from college, Eustaquio was expected to become a teacher, but instead decided to focus on following his dream of becoming a martial artist. Despite being unsuccessful in his first title bid, Eustaquio has established himself as one of the top competitors in the division, and is close to another shot at gold. Known as a thunderous striker, Kevin “The Silencer” Belingon is Team Lakay’s most potent offensive force. Featuring immense knockout power, with the ability to finish opponents with a multitude of offensive weapons, he has tormented ONE’s bantamweight division with a ravenous hunger for battle. He hails from a town called Kiangan in the Philippines’ Ifugao province, which is better known for producing rice farmers than combat sports athletes. After watching Bruce Lee movies, Belingon fell in love with martial arts and pursued his passion, eventually being awarded a wushu scholarship to the University of the Cordilleras. After finishing college, Belingon moved to Baguio City to finish his studies, and soon began training at Team Lakay in an effort to chase martial arts superstardom. “The Silencer” made his professional debut in 2007 and won his first nine bouts before joining ONE in 2012, but unsuccessfully challenged ONE Bantamweight World Champion Bibiano “The Flash” Fernandes in January 2016. Ever since that defeat, a new fire was lit within Belingon. He has since defeated four top contenders, knocking two of them out in the first round, and is eager to exact revenge against Fernandes. He hopes to compete against him sometime in 2018. The aforementioned athletes may be leading Team Lakay, but a new generation of Baguio City-bred athletes are emerging. 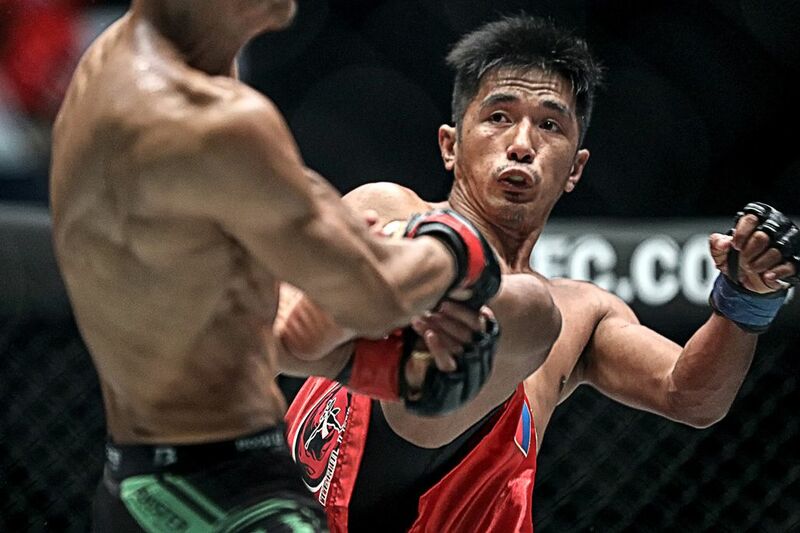 While Sangiao is helping his elder statesmen such as Edward “The Ferocious” Kelly in their bids for martial arts glory, he is also developing younger talents, who could very well become the stars of tomorrow. 21-year-old Joshua “The Passion” Pacio is one of the top contenders in the strawweight division, and even previously challenged former ONE Strawweight World Champion Yoshitaka “Nobita” Naito in October 2016 in a failed title bit. 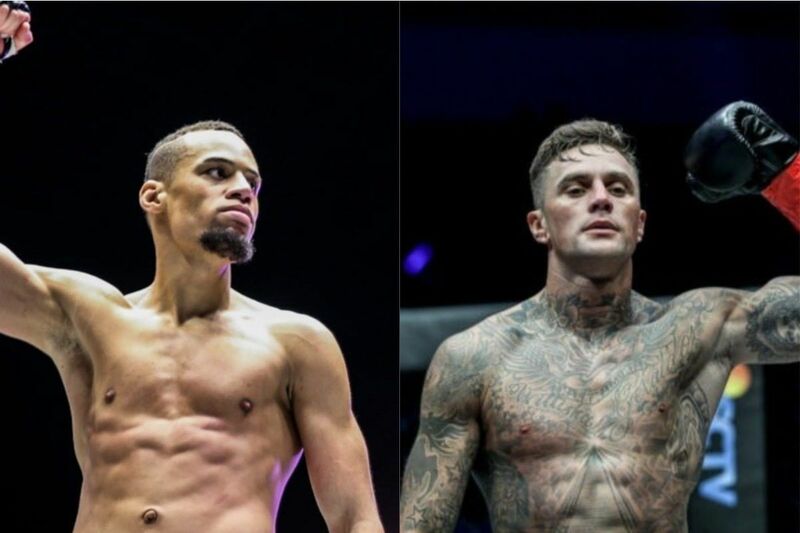 There’s also Danny “The King” Kingad, a previously-undefeated 22-year-old who recently challenged Moraes for the flyweight world title belt in November and experienced his first title loss. Also, there are female athletes Gina “Conviction” Iniong and April Osenio, both of whom are becoming contenders in the women’s atomweight and women’s strawweight divisions, respectively.